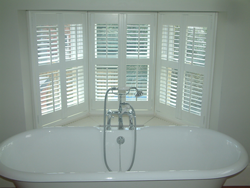 Full height shutters are a most popular style of shutter which is the full height of the window or door and is ideal for all types of windows and doors, including bay windows. Over 1800mm height these shutters will have a dividing rail which strengthens the panel and reduces the possibility of warping. The mid rail also enables the louvres above and below the rail to be operated independently of each other, giving you greater control over the light entering the room and your privacy. The mid rail can also usually be positioned to conceal door handles when the louvres are open. 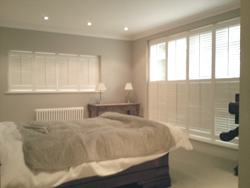 Full height shutters offer good insulation, light control, privacy, noise reduction and are a deterrent to intruders. Depending on the range you choose, our full height shutters can have one, two or three panels per side, can span up to 3.30 metres without the need of any posts for support and are also ideal for bay windows. 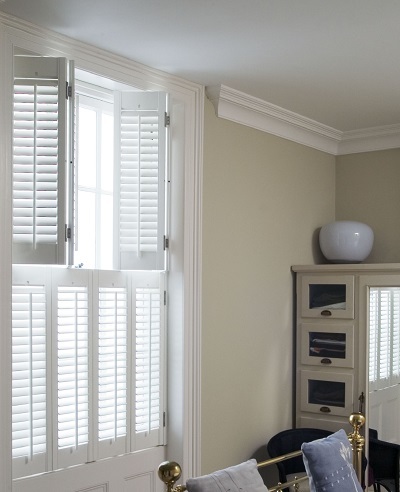 Our Full height shutters are available in any of our ranges, in all the louvre widths and in all the stained and coloured finishes including custom colours. Tier on Tier – 2 separate sets of panels, one above the other, which operate independently of each other. This style gives excellent privacy and light control as the top panels can be hinged open allowing maximum light into the room whilst the lower panels can remain closed with the louvres open, allowing a great degree of privacy or with the louvres closed, giving total privacy. When fully closed, Tier on Tier shutters look very similar to full height shutters and offer the same level of light control, good insulation and reduce noise. Depending on the range you choose, our Tier on Tier shutters can have one, two or three panels per side and can span up to 3.30 metres without the need of any posts for support. 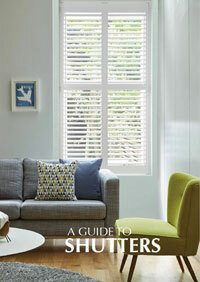 Cafe Style – Cafe style shutters have panels which only cover the lower part of the window, usually around half the height but can be more or less. They are the ideal solution if you have a window that faces onto a pavement or road with passers-by and you wish to prevent prying eyes. They can also be perfectly suited to first floor rooms such as bedrooms which are not overlooked but require a level of privacy from ground level. They are more cost effective than full height or Tier on Tier shutters and let in more light but offer less draft proofing and noise reduction. 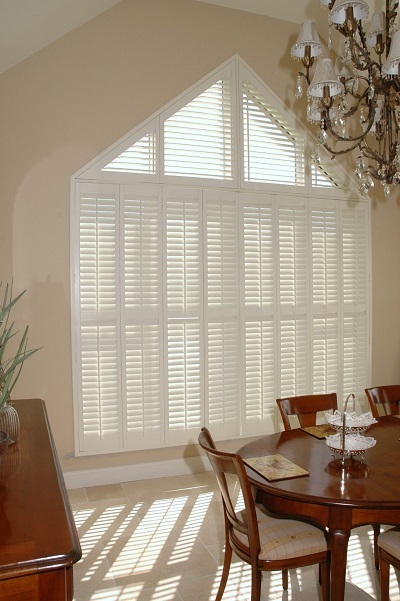 Solid shutters, as the name suggests, have solid wood panels that cover the entire window. 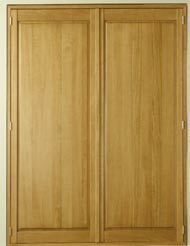 They offer virtually total blackout when closed, are very good for reducing drafts and reducing noise. These qualities make them a perfect choice for those who don’t like to wake when the dawn breaks. 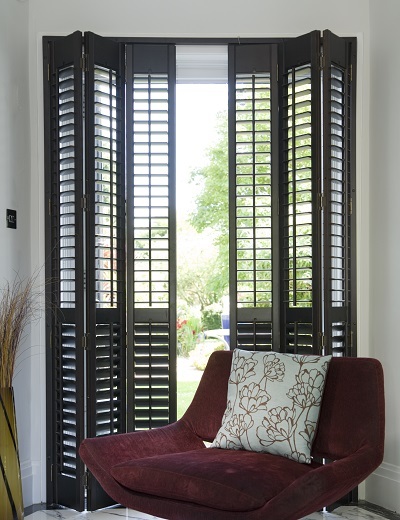 Solid shutters are predominately full height but are available in other styles including shapes. 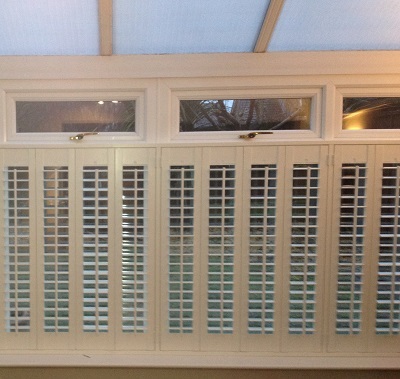 Tracked Shutters – These are full height shutters which rather than being hinged off a frame they are suspended from a track and then effortlessly slide back to the sides. They are ideal for wide windows, bi-fold doors and room dividers where more panels are required than would be allowed on the usual hinged installation and where posts are not a viable or desirable option. Two track options are available. Bi-fold which enables the panels to concertina back and By-pass which enables the panels to slide one behind the other. With either option it is possible to have the panels stack all to one end or split evenly to each end. 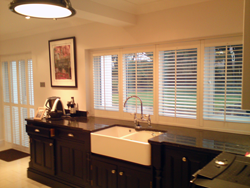 Shaped – These are bespoke shutters manufactured to fit virtually any unusual and awkward shaped windows that would not be possible with many other types of window covering. A variety of shapes can be manufactured including arches, circular, hexagonal and triangular thereby retaining the design feature of your shaped window. 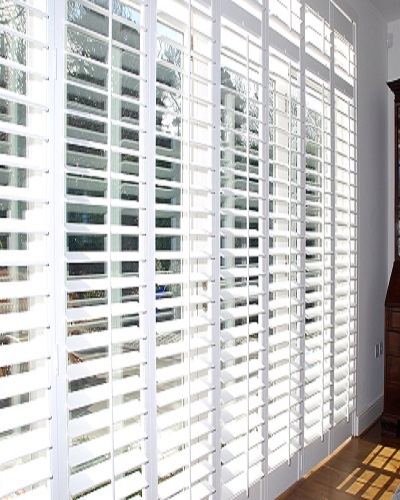 Shutters from Marla Custom Blinds will make your home look stunning whilst increasing your privacy and improving insulation so if you would like further information please take a look at our brochure. "Excellent service, polite and job was completed to a high standard." 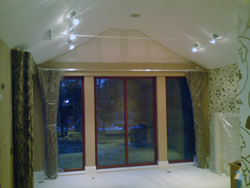 "Excellent, stayed in contact throughout process and installation was fantastic and no complaints." "I am very pleased with work done and the price. Price was much better than other estimates." "The workman was very polite, he hoovered throughout the installation. The shutters are better than I hoped for."